Brilliant Shortcut To Create The Best DIY Christmas Sweater Ever! 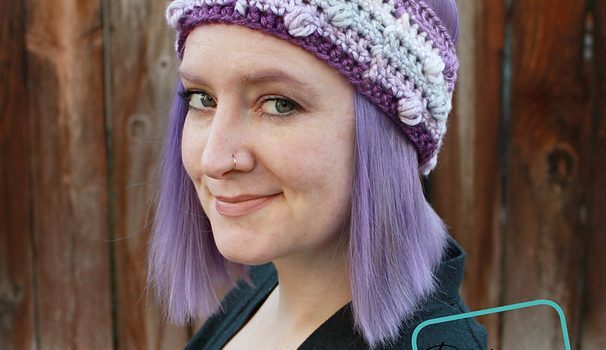 Awesome Crochet Bobble Headband You Can Make Right Now! 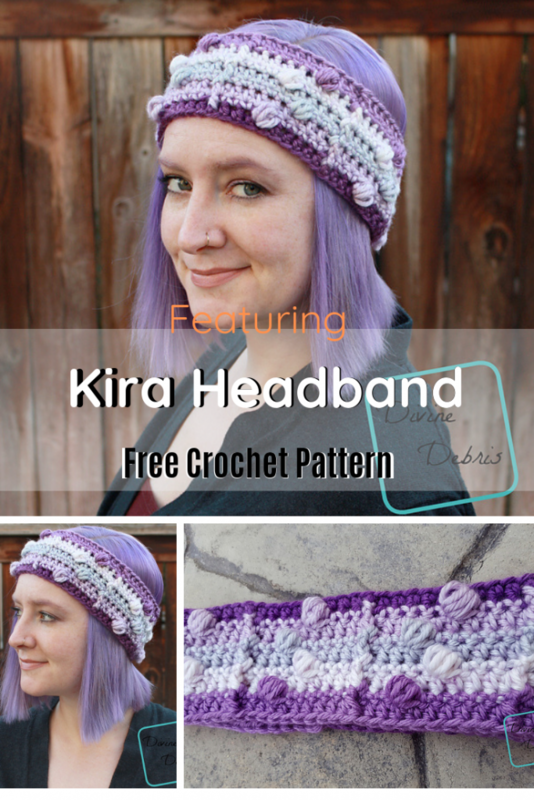 Get the pattern: Easy Crochet Textured Headband Free Pattern. [Free Pattern] Cutest Rainbow Hearts Socks Ever! [Free Pattern] It’s All About Texture! This Square Pattern Is Amazing!